2018 has been a great year for me – for starters, I published my second board book: I Pray Today! I’ve been wanting to share a little love for all the writers who have helped me along in this journey. So today I’m sharing a free printable version of my Bullet Journal spreads. I’ve developed this system over time to help me meet my goals with more joy and less stress. Getting it is easy: sign up for my mailing list, and I’ll send it along as my way of saying THANK YOU! I don’t know about you, but September was a whirlwind! October is looking to be just as chaotically and beautifully busy. I’ve got a full load of travel and speaking engagements this month. I’m looking forward to being back in the classroom. 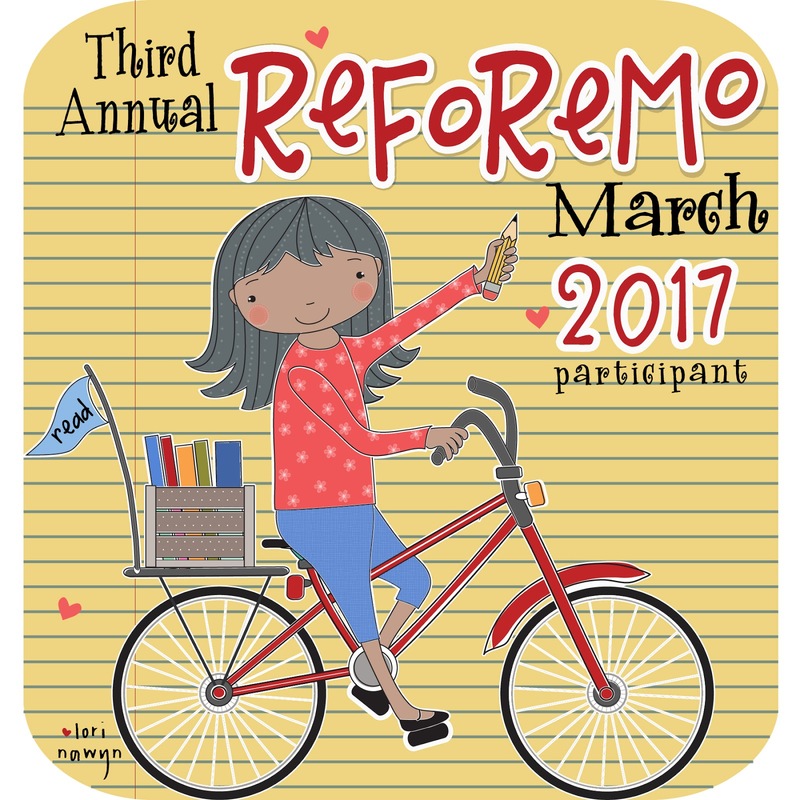 Better yet, I get to talk about kidlit for nearly a whole week! The only thing better than talking about kidlit, is sharing my books with real kids. I’m also working on scheduling author visits to parishes in Louisville, Kentucky, and Chicago, Illinois. Check back for details! If you’re interested in having me visit your parish or class, contact me to find out details. It’s day 4 of my blog tour! If you haven’t already, check out the Day 1 post at Raising Saints, the Day 2 post on Orthodox Motherhood, and the Day 3 post on the Time Eternal blog. It’s day 3 of my blog tour! If you haven’t already, check out the Day 1 post at Raising Saints and the Day 2 post on Orthodox Motherhood. Today I’m over at the Time Eternal blog with Nicole Roccas talking about time in picture books.